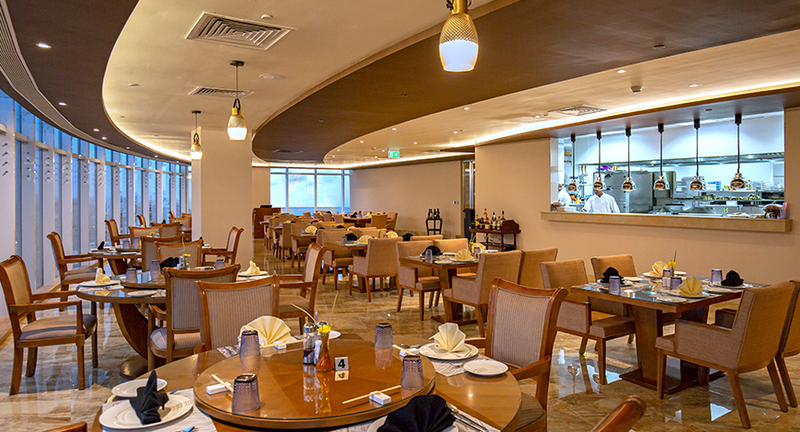 Located at the 8 th floor of the Marino Mall tower the SHIWU Chinese Restaurant serves cuisine that taste delicious with an exceptional flavour. Our signature dish ‘Steamed Grouper with Lime Chilli’ boasts flavour and character that makes you wanting more. Spaciously luxurious and view through the glass walls of the restaurant is picturesque and at night creates a breath-taking ambient.